The new Lawn King 24/42 has been supercharged! With a powerful 24 HP Kawasaki V-Twin engine! And it's backed by Rover's famous 5 + 5 Warranty. It's Rover tough, to cut through the toughest job with ease!! 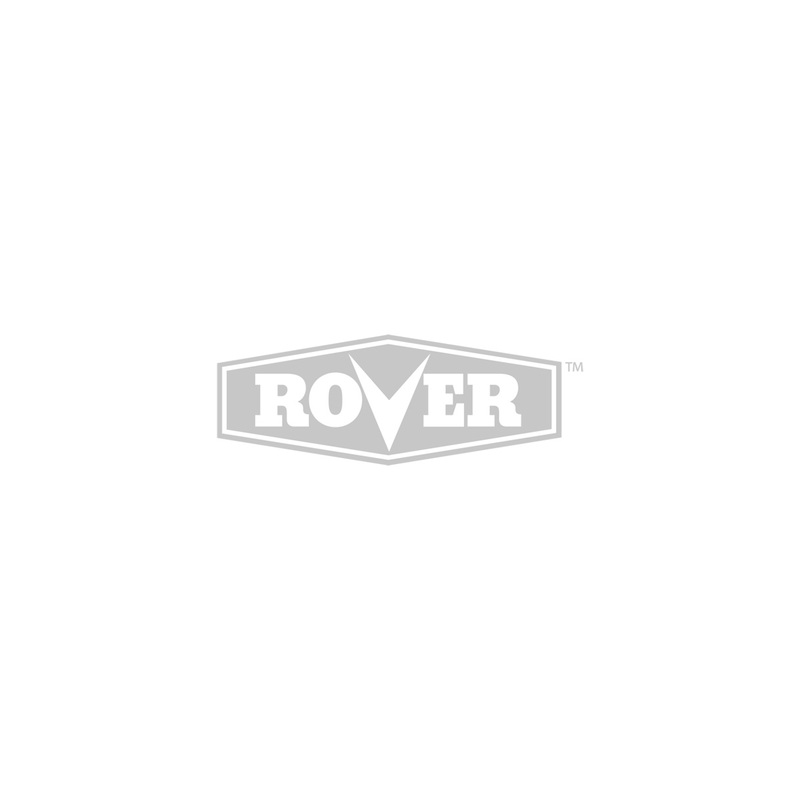 Check out the Bigger Stronger Rover Lawn King at your nearest Rover dealer.